Lately, I have been tackling the modern concept of honor. In fact, lately I have been struggling to recognize any honorability in modern society at all. This integral part of upstanding humanity has simply been pushed to the wayside, in exchange for people’s needs and wants, without regard. As I grow, this lack of basic respect and honesty continues to puzzle me more and more. We’re so desperate to get ahead, to be seen, respected, noticed, that we blanket all of those people who have been on the journey supporting our cause; giving their time and their honor to our needs, without retribution. It baffles me. With each new generation, this echo of extreme entitlement seems to mount to a place where it’s totally normal to destroy another person to get ahead. 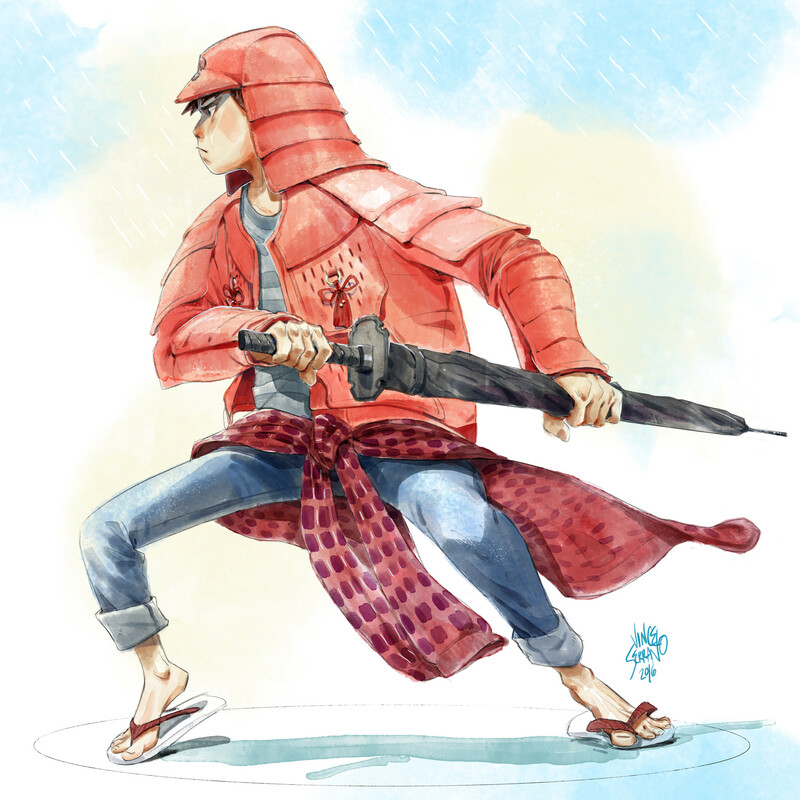 In ancient Japan, Bushido, or “The Way of the Warrior,” is a Japanese term for the collective codes of honor and ideals that dictate the Samurai way of life. 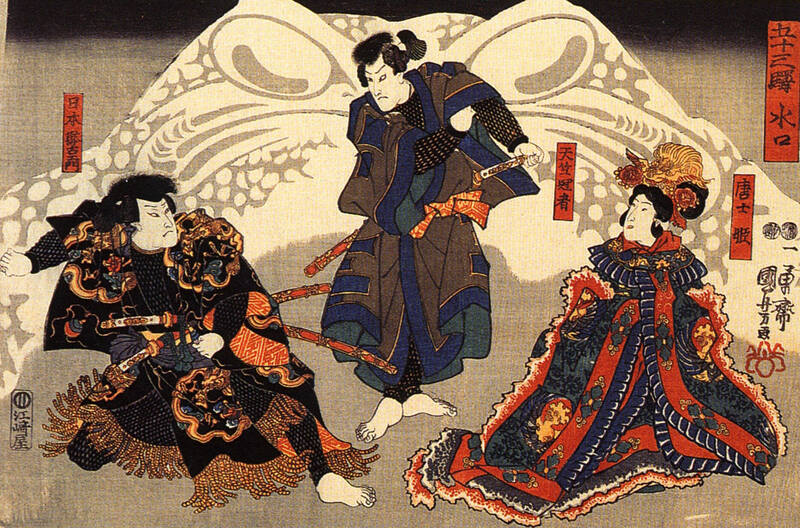 Born from Neo-Confucianism, with influences from Shinto and Zen Buddhism, Bushido allowed for the violent existence of the Samurai, to be tempered by wisdom and serenity. The code of conduct was a stabilizing force in a violent landscape throughout history. Be acutely honest throughout your dealings with all people. Believe in justice, not from other people, but from yourself. To the true warrior, all points of view are deeply considered regarding honesty, justice and integrity. Warriors make a full commitment to their decisions. Hiding like a turtle in a shell is not living at all. A true warrior must have heroic courage. It is absolutely risky. It is living life completely, fully and wonderfully. Heroic courage is not blind. It is intelligent and strong. Through intense training and hard work the true warrior becomes quick and strong. They are not as most people. They develop a power that must be used for good. They have compassion. They help their fellow men at every opportunity. If an opportunity does not arise, they go out of their way to find one. True warriors have no reason to be cruel. They do not need to prove their strength. Warriors are not only respected for their strength in battle, but also by their dealings with others. The true strength of a warrior becomes apparent during difficult times. When warriors say that they will perform an action, it is as good as done. Nothing will stop them from completing what they say they will do. They do not have to ‘give their word’. They do not have to ‘promise’. Speaking and doing are the same action. Warriors have only one judge of honor and character, and this is themselves. Decisions they make and how these decisions are carried out are a reflection of who they truly are. You cannot hide from yourself. Warriors are responsible for everything that they have done and everything that they have said, and all of the consequences that follow. They are immensely loyal to all of those in their care. To everyone that they are responsible for, they remain fiercely true. Throughout World War II, the Japanese government pushed the ideology of “Imperial Bushido,” emphasizing military honor, self-sacrifice and unwavering loyalty and devotion to the nation and to the emperor. We are all familiar with the Kamikaze pilots. This is the extreme brutish, bastardized version of what The Way of the Warrior means. 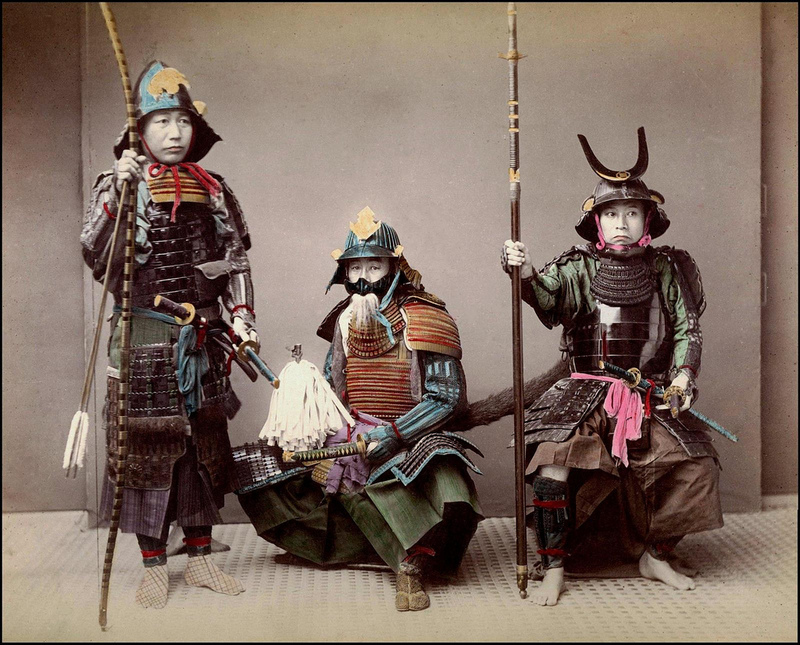 After World War II, the Japanese people distanced themselves from the concept of Bushido as it had come to represent something very ugly and they were embarrassed by its affiliation to cruelty and the excesses of the war. Modern man has a way of taking honor out of its element and corrupting its concept to suit their greed and service capitalism. However, in the late 1970’s and early 1980’s the concept of Bushido seemed to have a rebirth once Japan became a force on the world economic stage. “Corporate Bushido” as it were, had a resurgence across the globe, inspiring all of kinds of self-help revelations. The Japanese economy epitomized extreme hard work, loyalty to the company that one worked for, and devotion to quality and precision as a sign of personal honor. Like with any fad, once the Japanese economy began to slow down in the 1990’s, the outside interest with “Corporate Bushido” began to fade. Bringing us back to modern society. In 2018, there is definitely a lack of any sort of Bushido, whether it be corporate, personal or universal. We are living in a time of extreme narcissism. We are all out for ourselves and our integrity continues to suffer as a nation, as a people, as a whole. The moral compass simply doesn’t exist and to what end. If we cannot hold ourselves accountable, how can we be accountable on a global scale? Honesty, integrity and honor are core staples for personal accountability. 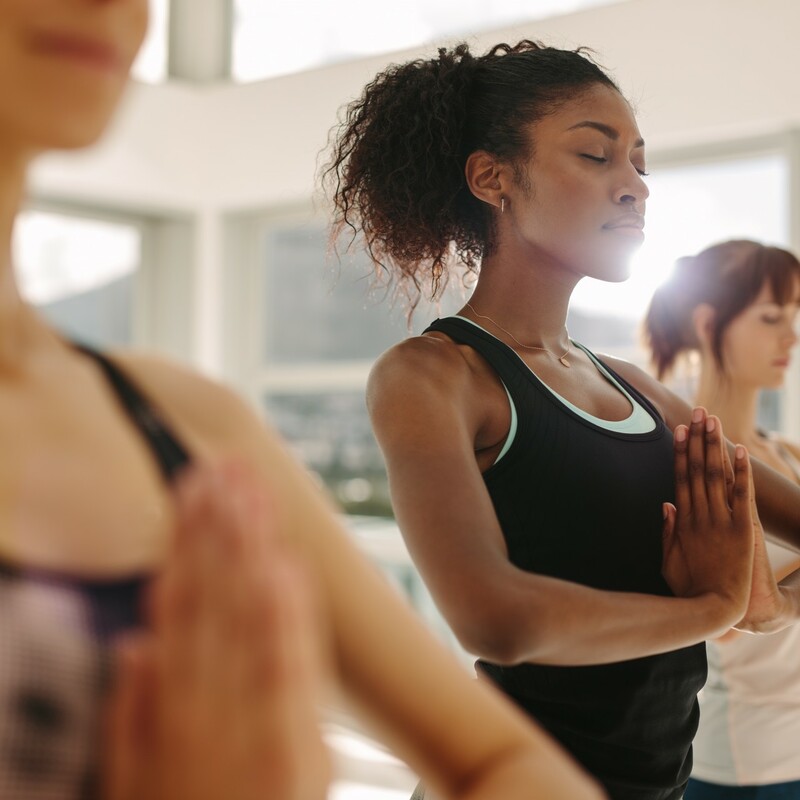 No one is perfect, but practicing this concept to keep on the straight and narrow has bountiful rewards for your heart, mind, and soul in addition to creating a stellar fruitful reputation, for your future. If we choose to approach our daily tasks with these virtues in mind; apply them to our everyday interactions, we can choose which battles we are willing to fight with honor and which ones are better left to karma. 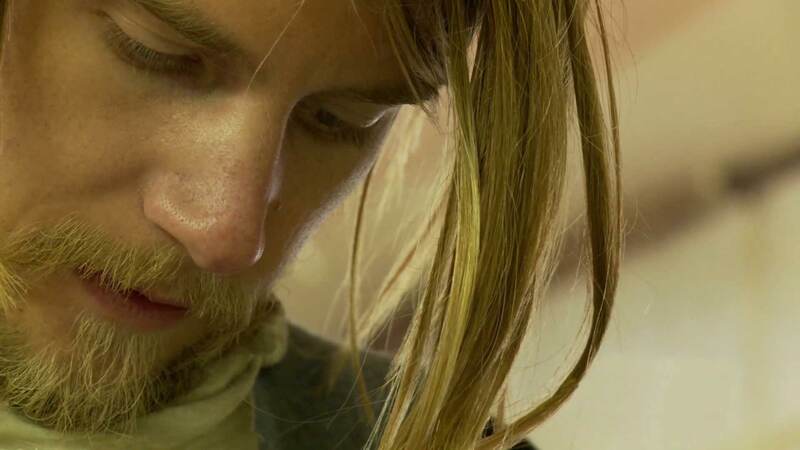 Have you seen Conscious Good’s Movie of the Month, Prophetik yet? It follows fashion designer Jeff Garner on his mission to design and manufacture exquisite clothing using organically grown fabric and dyes. In this short documentary, Garner is seen at his studio outside Nashville, Tennessee where he attracts James and Suzy Cameron to stage a green fashion show on one of Nashville’s main thoroughfares. The film follows Garner to London’s fashion week, where he is chosen as one of thirty designers (out of over a thousand) to runway his product line to great acclaim by several of London’s leading fashion critics, including famed designer Jimmy Choo. Check out Conscious Good’s Studio Series! Conscious Good presents a monthly series of film events, to help studios fulfill, nurture and grow their communities through engaging content. Each evening’s event will include a guided meditation, the film program and recommended discussion topics, with time to socialize. 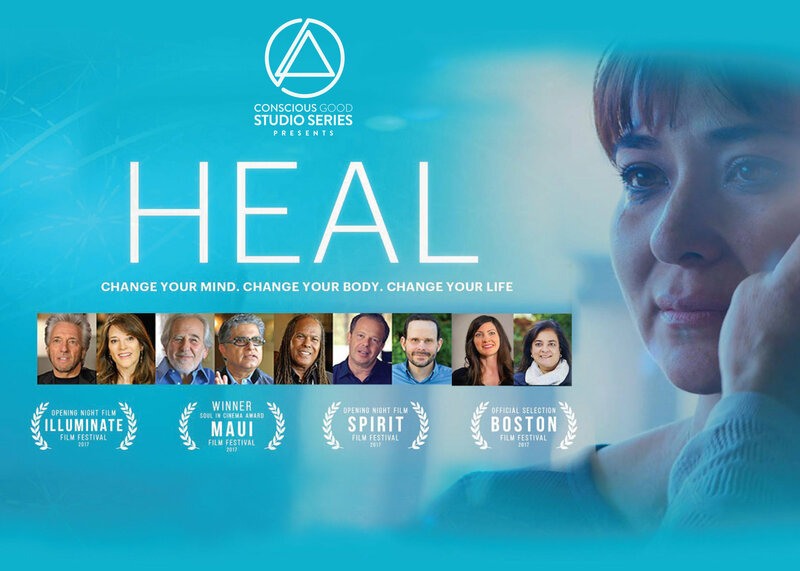 This month’s film is HEAL – a scientific and spiritual journey where we discover that our thoughts, beliefs and emotions have a huge impact on our health and ability to heal. The film empowers viewers with new understandings of the extraordinary healer within us all, including appearances by: Michael Beckwith, Marianne Williamson, Deepak Chopra, Bruce Lipton, Gregg Braden. What Are Your Thoughts on Virtues & Karma? Let us know when you join the Creator’s Network! It’s a place where you can learn from others and bounce your ideas for change off of them. 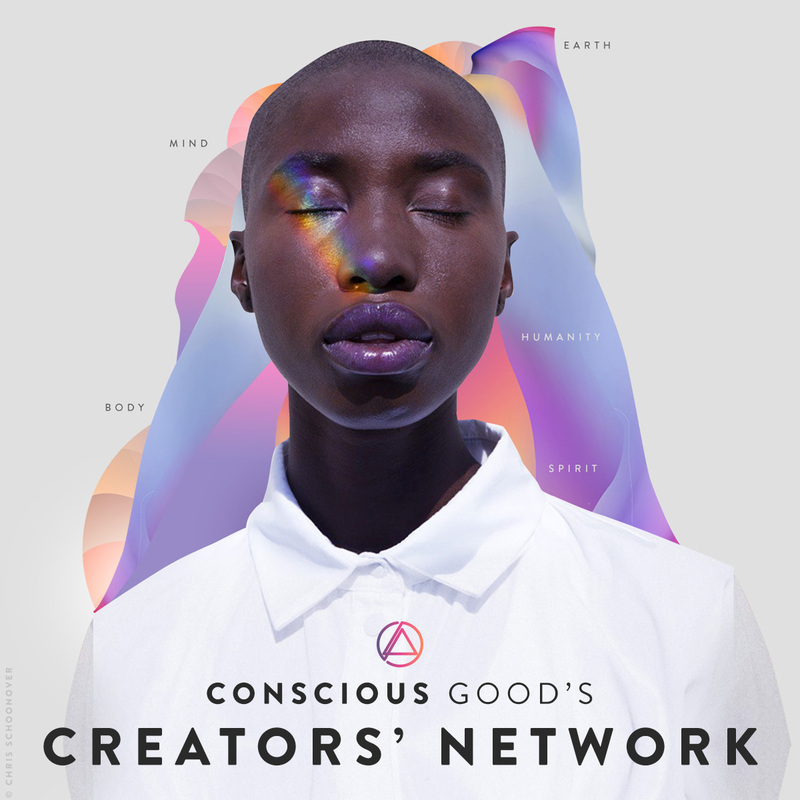 Our goal with the Creators’ Network is to bring Conscious Creators together and fuel the Conscious Media Movement. We want to encourage a whole new breed of filmmakers, marketers, producers, programmers and artists, to put conscious raising at the core of their storytelling.